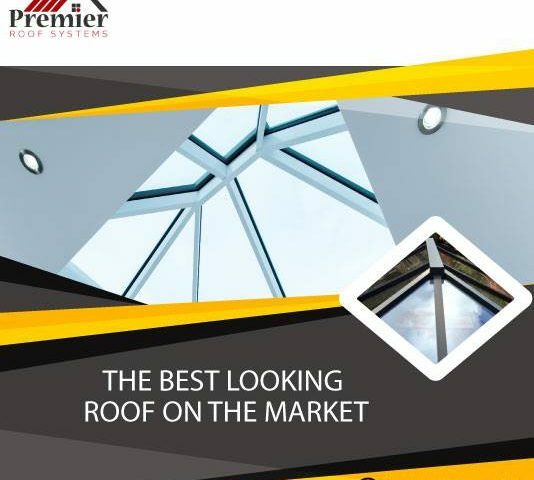 Everyone wants a home that is beautiful on the inside and outside; UPVC Roof Lanterns installation takes care of the beauty of your home from the outside. This is why many home and property owners have choosing the guardian roof for their main houses and conservatory. Here are just a few of the reasons you the guardian roofs are growing in popularity.